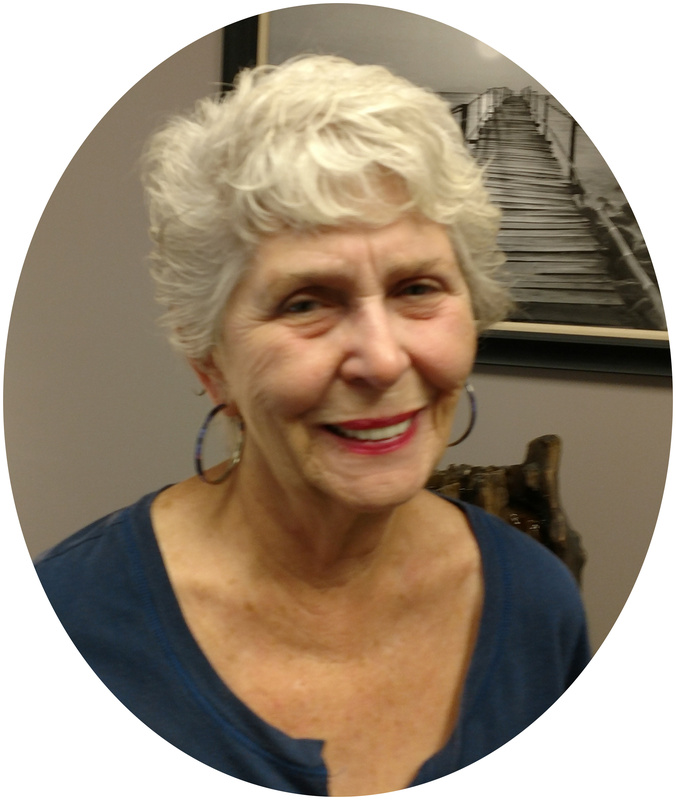 Cheryl is an enthusiastic alternative therapy professional. She is a licensed massage therapist and Reiki practitioner who graduated from the Coastal School of Massage in 1997, and has 20 years of experience. Cheryl was a licensed medical assistant for seven years before realizing that massage was what she wanted to do. She was also an instructor at Sanford Brown School of Massage. Her certifications include Tesla Metamorphosis, Quantum Healing Therapy, Touch for Health Therapy and Hospice Touch Therapy. She brings with her a loving touch along with a unique set of skills. She does Swedish, Deep Tissue, Integrative, and Freeform massage styles as well as Reiki. Cheryl is available on Mondays and Wednesdays.